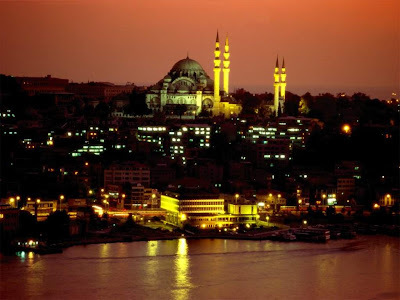 Istanbul is like the sweet baklava pastry it is so famous for; simultaneously cherished and cursed for its complex richness owing to its multitude of layers. Civilization upon civilization, culture upon culture, people upon people, have all added new dimensions to Istanbul, contributing to its unique flavor today. The Romans, Latins, Byzantines and Ottomans have all had their piece of this mighty city, ensuring any study of its history is far from a simple task. Enlisting the aid of experts helps to strip away these layers to reveal the crucial core, and critically acclaimed tour company Context Travel is a good place to start. Founded by renowned journalist and author Paul Bennett, Context Travel takes an innovative approach to tourism, offering in-depth, scholarly walks in some of the world’s most interesting and historical cities.